Adorkable Poses has updated their Mainstore @ The Deck with all recent event releases, so now under the one roof at the one location you can find these great pose packs you may have previously missed. Single Poses also available as well as great bargains in their loft discount area upstairs. New Poses for Men at aDORKable @ The Deck, these Swanky poses are all that, and the great thing about them, is anyone can use them. Come and try the demos at the aDORKable Mainstore. 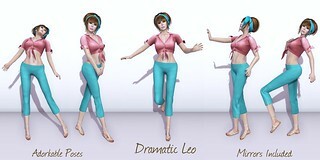 Fantastic new poses at an incredible saving for Moody Mondays, now at aDORKable @ The Deck. Do not miss out on the savings, and be sure to start thinking about those halloween props you are going to need soon while you are there. Witch Hunt item available @ aDORKable at The Deck, for 10L an item you can find some incredible themed items…so start hunting NOW. Now out for Moody Mondays the couples pose sets from aDORKable Poses, you can find them in their mainstore at The Deck NOW…do not miss out on this fabulous saving TODAY ONLY. New goodies at aDORKable. The perfect sidepony hair needs great sidepony poses, so now with the help of the Side Pony pack from aDORKable your hair pics will shine. 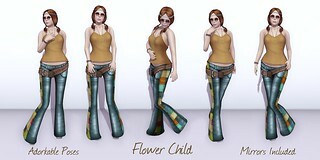 Everyone get Snappy and have fun with the new Snappy poses also released today. Both pose sets come with the reversed mirror option, so that is double the poses for the regular pack price – 20 poses per pack. Festive Newness from the team of aDORKable…always fun and definitely frivilous, these pose props and more are all available at aDORKable Poses Mainstore @ The Deck. 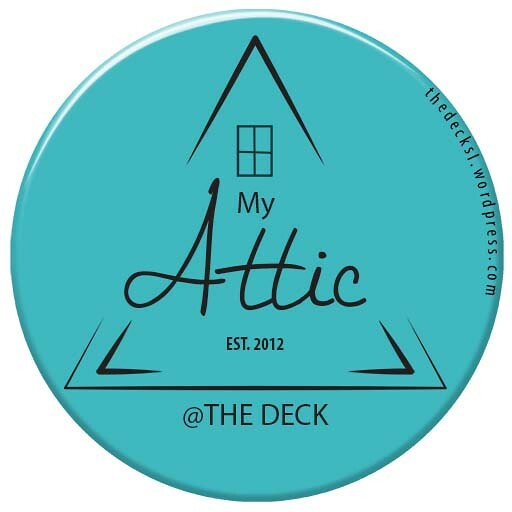 Click here to TP and demo these fab items … aDORKable @ The Deck!